Faction Fashion. 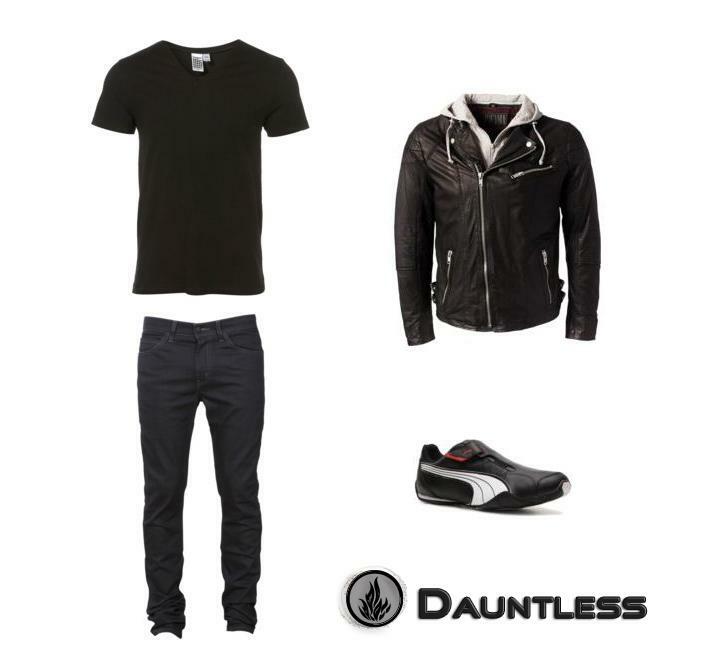 Need a Dauntless fashion fix? Want to bring some Erudite flair to your Weiter study break? Check out these DIVERGENT-themed outfits!. Wallpaper and background images in the Divergent club tagged: divergent trilogy factions fashion. This Divergent photo contains gut gekleidete person, anzug, hosenanzug, and pantsuit. There might also be oberbekleidung, überkleidung, overclothes, lange hosen, lange hose, hosenbein, and pantleg.